For a long time, I’ve been looking for an easy way to sort WooCommerce products manually by dragging the products into the order I want. I was even ready to pay for a plugin to do it, but I couldn’t find one. 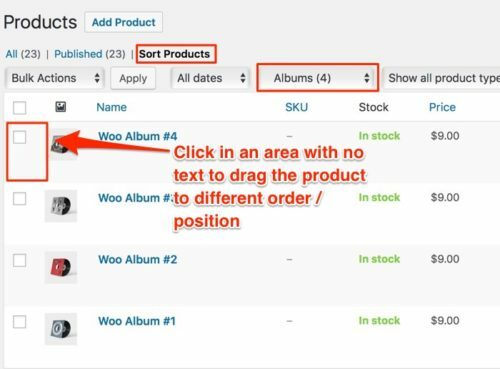 I finally found out how to manually sort WooCommerce products: it’s built in and right in front of your eyes. From the WordPress menu, click Products. 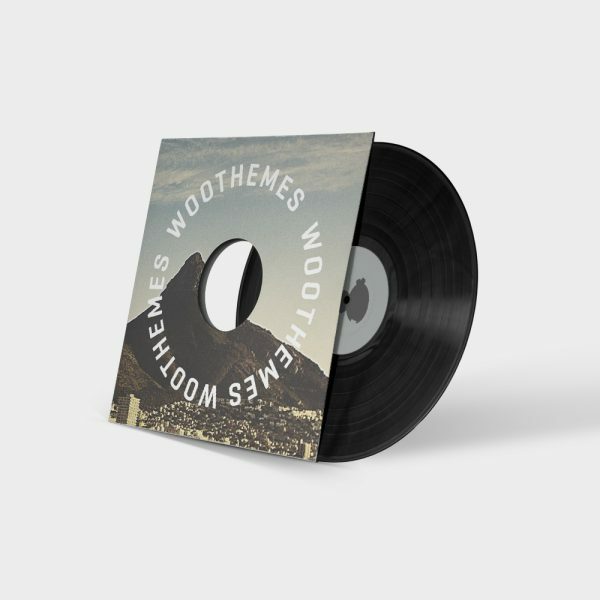 The WooCommerce Products screen is displayed. From the Select a category list, select a category whose products you want to sort. 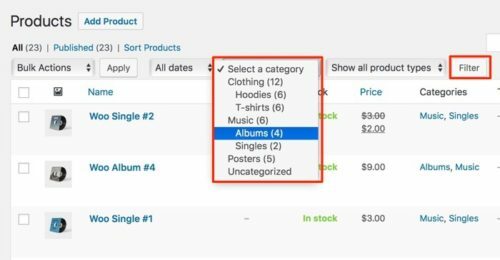 Note: If you don’t use product categories, or you want to sort ALL products, click Sort Products and drag the products into the order you want. For details, see step 4. After you have selected a category, click Filter to show all the products in the selected category. Click Sort Products. After you click Sort Products, place your cursor in an area of the product row that doesn’t have text; for example, the far left side of the product row, next to the checkbox. The cursor turns into a crosshair. Drag the product up or down to change the product order. After you have dragged the products into the order you want, view the product category to verify that your products are sorted correctly. Although I think the dragging method of sorting products is much easier, there is another method for sorting products. Note: If you don’t use product categories, or you want to sort ALL products, click Quick Edit and enter an order number in the Order field. For details, see step 4. The category products are displayed. The Quick Edit screen is displayed. Enter an order number in the Order field and then click Update. Repeat step 5 for each product in the category. After you entered an order number for each product, view the product category to verify that your products are sorted correctly.